PS: if call is not answered or phone switched off please leave a text and i will get back to you as soon as possible. 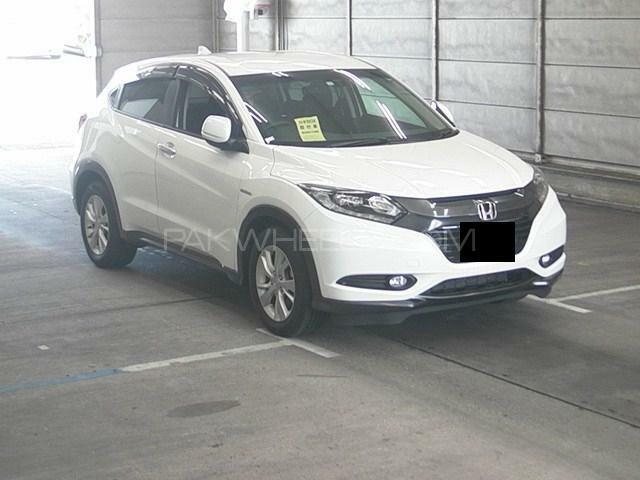 Hi, I am interested in your car "Honda Vezel Hybrid X L Package 2014" advertised on PakWheels.com. Please let me know if it's still available. Thanks.